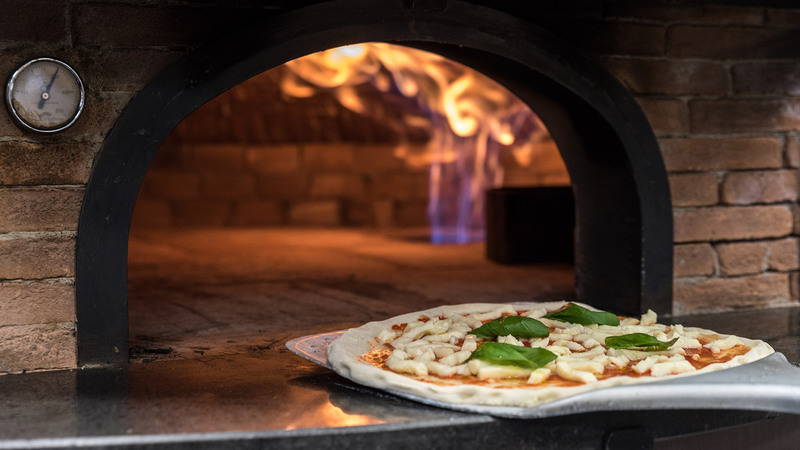 Industria Alimentare Tanagrina was founded more than 30 years ago by Francesco Scorza. 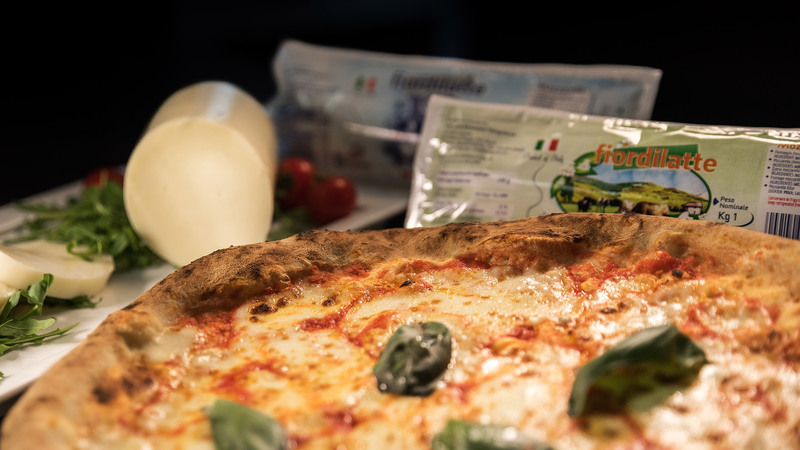 Today Tanagrina is guided by his sons and still continues to be one of the healthiest and most solid companies in the Italian dairy industry. Tanagrina is equipped with a modern and efficient structure and stands out in the industry thanks to the high quality of its products, subjected every day to strict quality system standards. Tanagrina combines the most innovative production techniques with tradition and craftsmanship. From many years it has achieved the important UNI EN ISO 9001 certification. 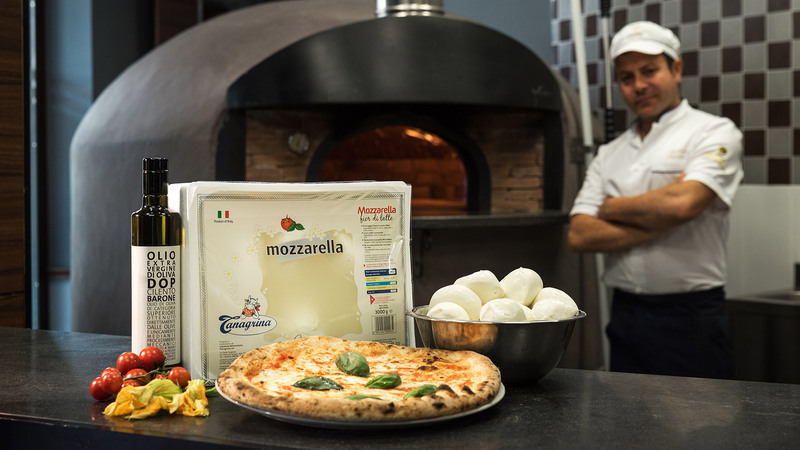 Tanagrina produces fresh mozzarella cheese in various sizes, ensuring a wide choice for any kind of pizza maker: from the most traditional to the professional one with speed requirements. 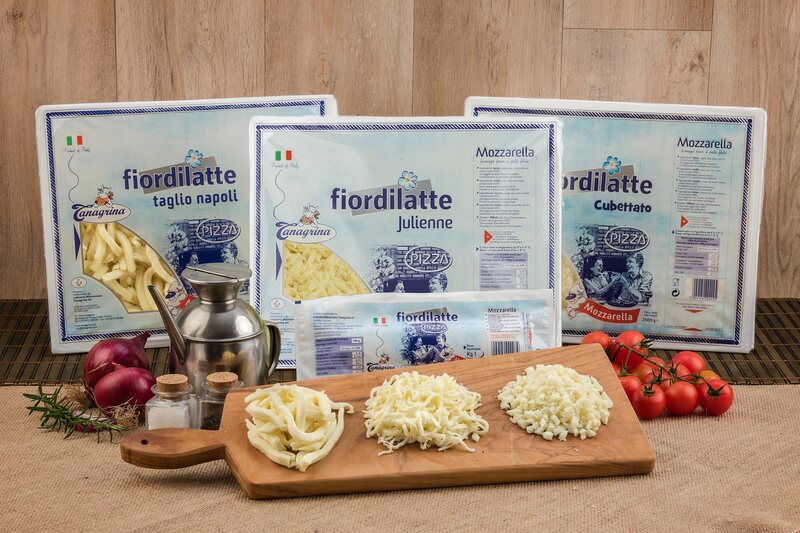 Our mozza rella cheese is available in streaks, or in convenient pre-cutted sizes: diced cut, julienne cut and now is also available in the new “Napoli” format! The scrupulous care of the quality of raw materials, technological innovation, certificating production processes and attention to market trends are central to the philosophy that over time has made Tanagrina a success company.